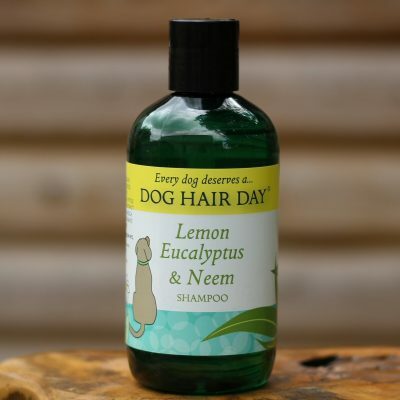 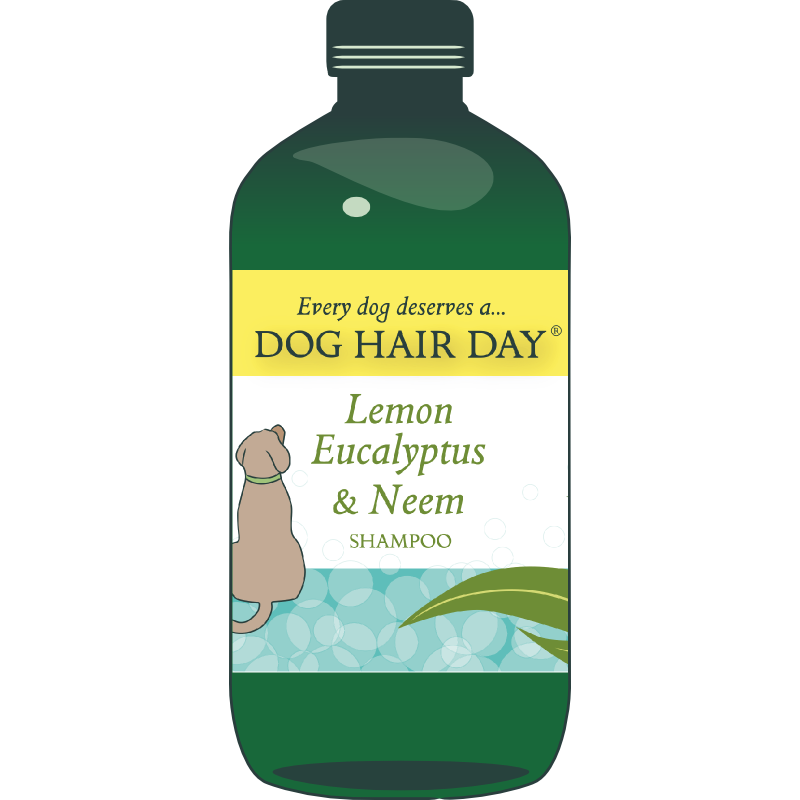 Dog Hair Day Lemon Eucalyptus & Neem shampoo is a bespoke, naturally smelling herbal shampoo that has been developed especially for flynnthedog Ltd. 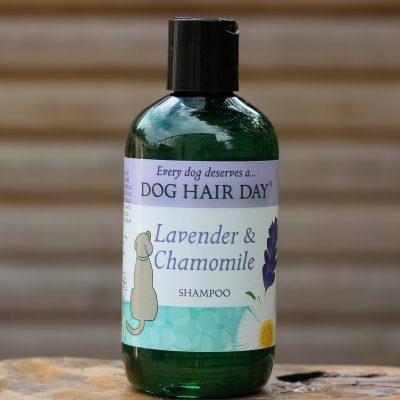 I have tried the other varieties of Dog Hair Day shampoo and I love them, but this particular variety smells quite frankly, stunning! 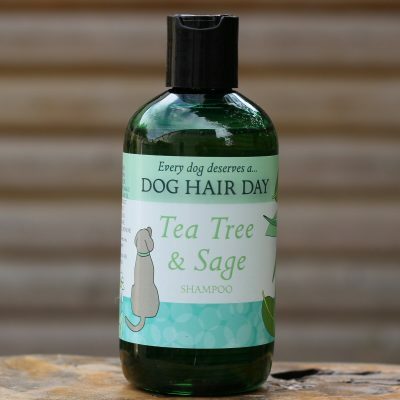 Made my boys coat super soft and shiny, although the other varieties have done this also, he seemed to gleam more after this one and smell beautiful. 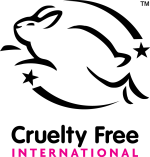 I highly recommend this variety, particularly for dogs with sensitive skin, allergies, those prone to dry skin and also fungal and bacterial infections. Neem also has the added benefit of being a very effective parasite repellent!